Microsoft has finally revealed what the next installment of the Halo franchise will be called. 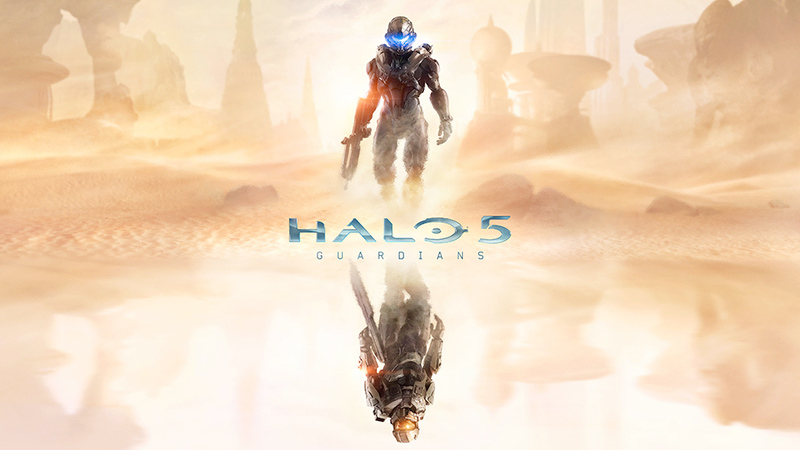 Halo 5: Guardians. The game will be due to release fall 2015. Along side the release of the game, Ross also confirmed that the Steven Spielberg produced TV series will be released in 2015 as well. Ross also alluded to more Halo info coming at this years E3. Halo 2 Anniversary? So there you have it! Halo 5 is coming, but not quite yet. What do you think about that?